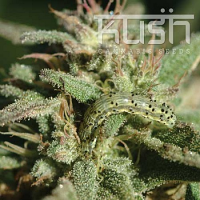 Sunset Sherbert from Concrete Jungle Seeds is an Indica-dominant hybrid characterised by its sweet and fruity aroma, as well as its positive and relaxing effect. 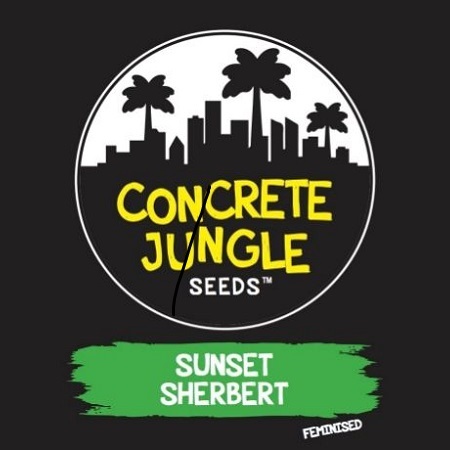 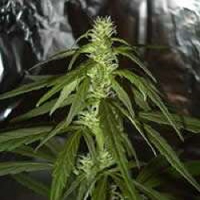 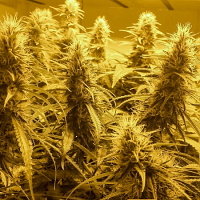 Sunset Sherbert Feminized Cannabis Seeds by Concrete Jungle Seeds: Sunset Sherbert from Concrete Jungle Seeds is an Indica-dominant hybrid characterised by its sweet and fruity aroma, as well as its positive and relaxing effect. 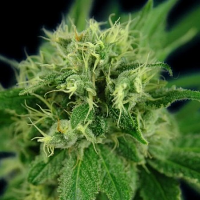 Its fragrance combines citrus notes on a sweet and earthy background, while its effect is joyful and euphoric at the cerebral level, while being physically relaxing.